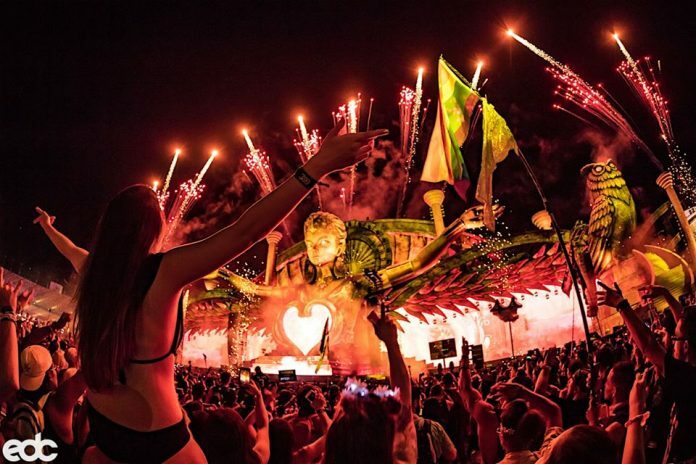 You can have access to over 100 festivals including EDC, for only $1,000 !!! 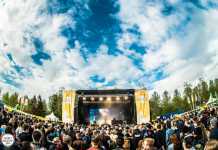 When Live Nation first announced their Festival Passport Last year, people went absolutely wild and they sold out quicker than most could click add to cart. The Passport was something completely unique that had never been done before, giving people access to over 90 festivals for only $800. 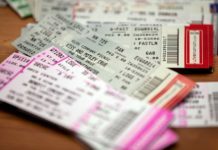 This year, they are bringing it back with a price bump to $1,000 but boasts over 100 music festivals in America and Europe. They also will feature a limited selection of VIP passes starting at $5,000. 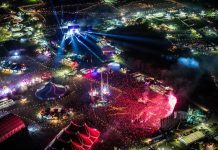 This year’s passport includes access to American and European festivals like Electric Daisy Carnival, Lollapalooza, Bonnaroo, Creamfields, Download, Governor’s Ball and many, many more. 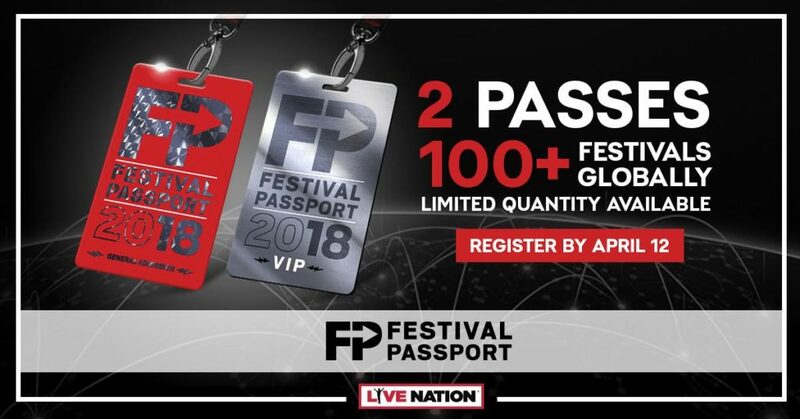 There is only a limited amount of time to sign up for one of these passes so head over to Ticketmaster’s Verified Fan Platform before April 12th to claim your pass.